Network and System Security provides focused coverage of network and system security technologies. 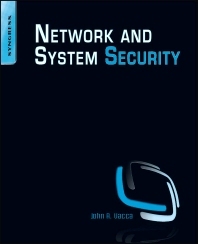 It explores practical solutions to a wide range of network and systems security issues. Chapters are authored by leading experts in the field and address the immediate and long-term challenges in the authors’ respective areas of expertise. Coverage includes building a secure organization; cryptography; system intrusion; UNIX and Linux security; Internet security, intranet security; LAN security; wireless network security; cellular network security, RFID security, and more. This compilation of 13 chapters is tightly focused and ideally suited as an essential desk reference in this high-growth subject area. Network and security IT practitioners, as well as other security technologists working with or interested in network and systems security. 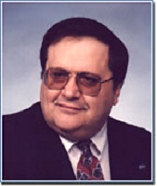 Job titles include network administrator, System administrator, system analyst, etc.